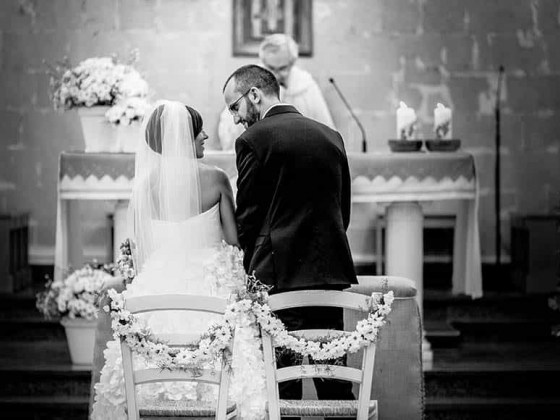 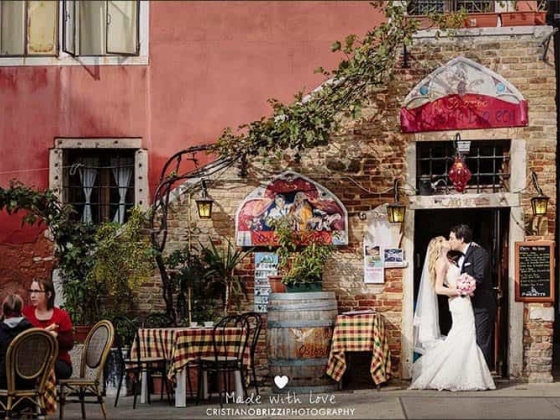 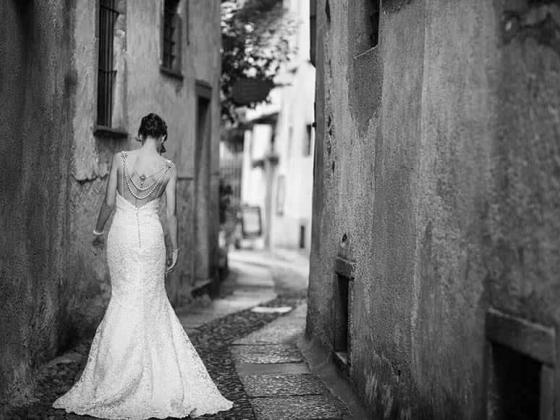 Italian Wedding Company is a Team of senior professional wedding planners working and living in Italy. 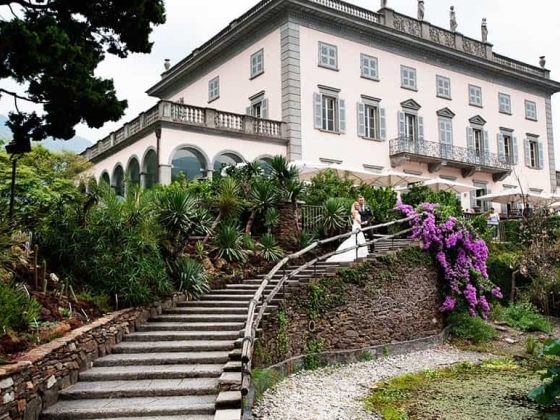 It is made of planners located in all most luxury and exclusive Italian wedding destinations. 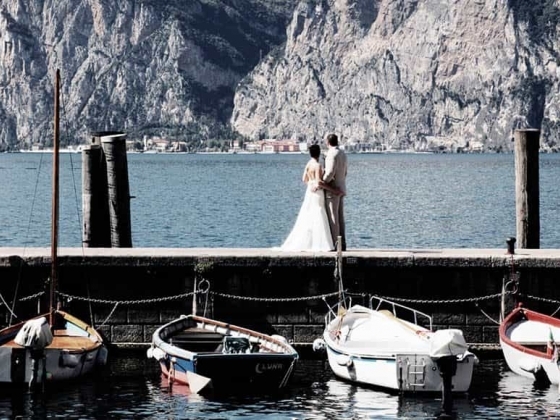 Among many: Italian Lake District, Rome, Venice, Tuscany and Amalfi Coast. 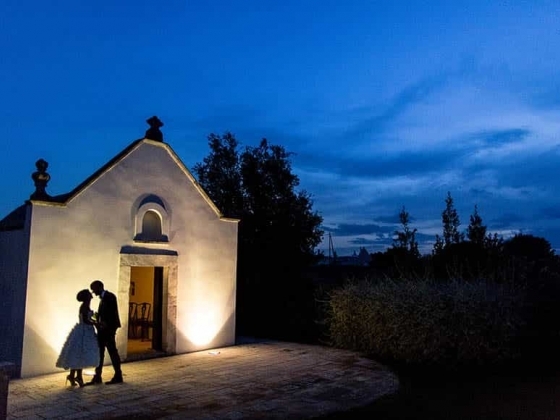 Italian Wedding Company Team also works on minor but still amazing wedding destinations such as Piemonte countryside, Apulia region, Veneto and Lazio countryside and seaside, without forgetting about Alps and Dolomite for exclusive Winter Weddings. 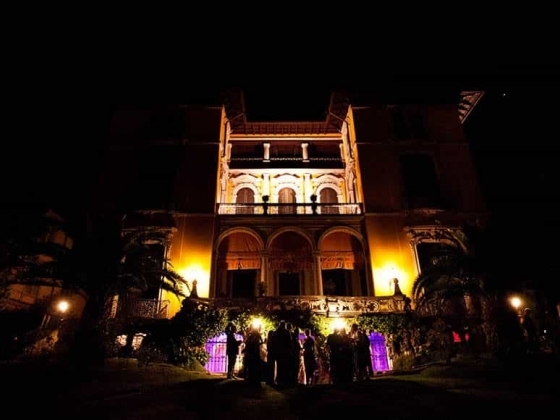 Italian Wedding Company - established in 2007 designs, create and plan amazing destination events all over Bella Italia. 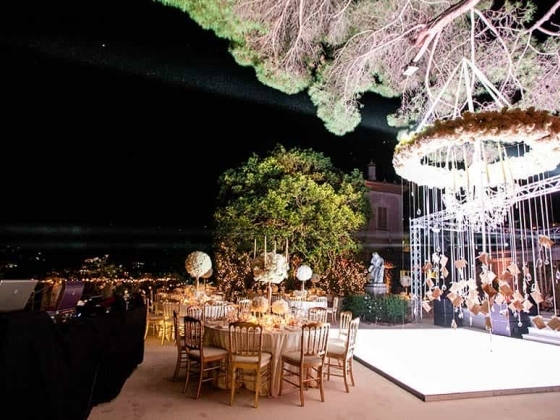 All weddings planned are tailored to couple's wishes and dreams by Team’s senior planners. 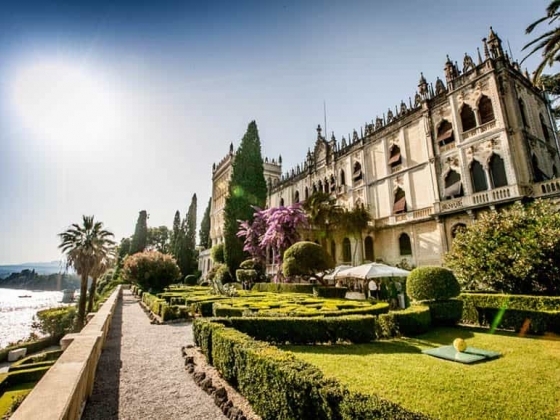 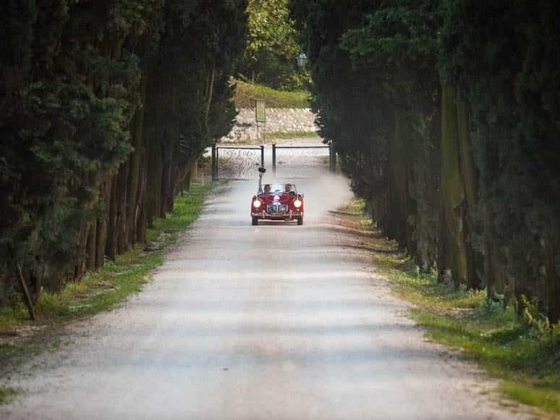 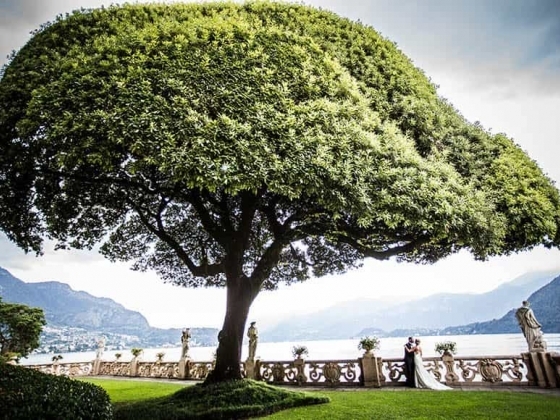 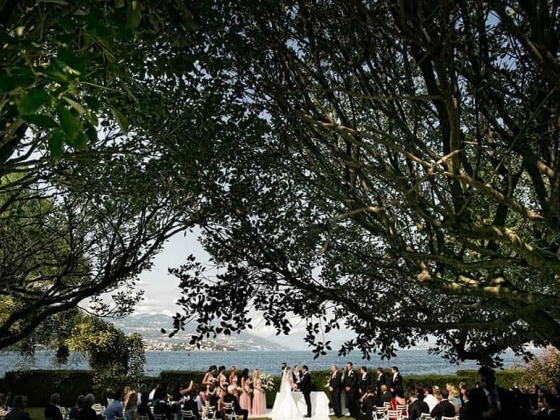 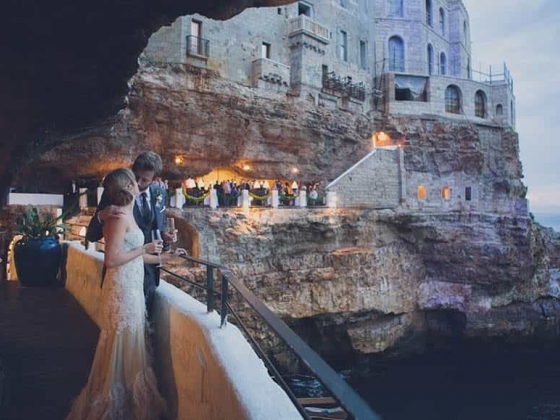 They are able to organise and plan wonderful events with breathtaking Italian views! 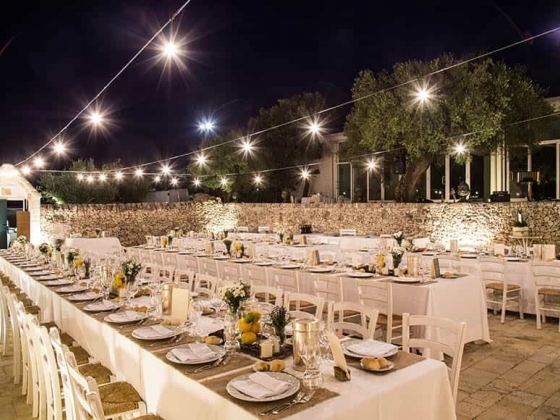 IWC Team is very creative, attentive, flexible, friendly and open to all your suggestions and ideas to create a unique event that you and your guests will remember forever. 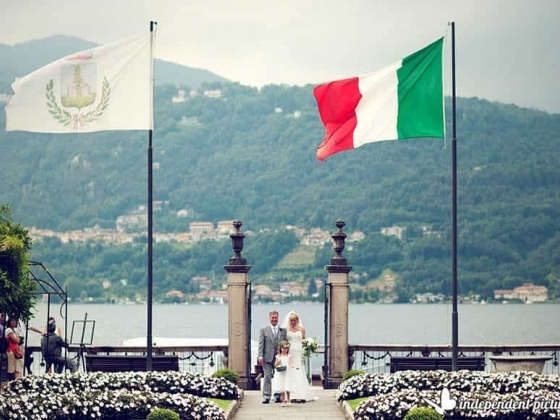 All Italian Wedding Company planners are Italian mother tongue and they all speak English fluently. 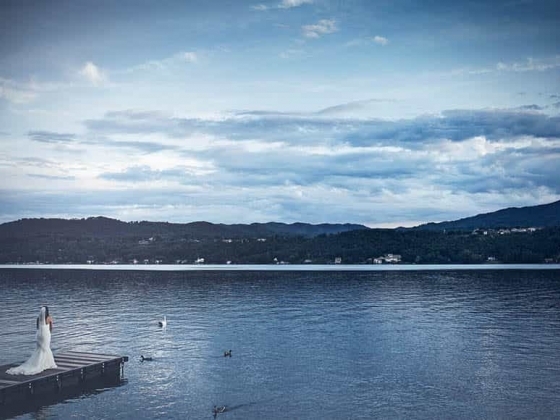 Most of them speak also Spanish, French and German.